Choose your paint finish for a custom look perfect for your dining room or eat-in kitchen. Other design options include table leg style, edge type, size, as well as table top shape. These options allow you to have a one-of-a-kind piece for your home. 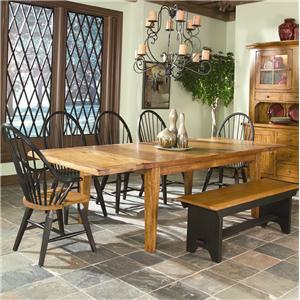 A rustic finish and block legs add casual appeal to this rectangular dining table. Constructed in North America, it is built for strength using 100% birch. 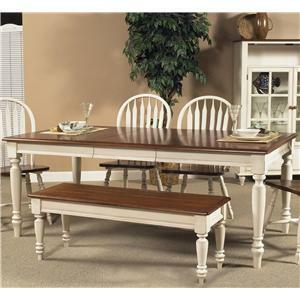 This table is available with legs or a double pedestal base. 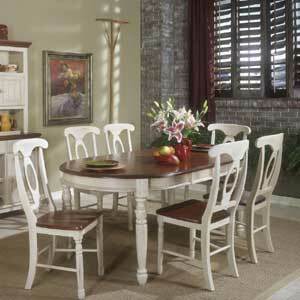 Available in a choice of color options, you can customize the look of this table to fit your home's look and style. The Loft - Custom Dining Customizable Rectangular Dining Table with Glass Top by Canadel at Dinette Depot in the Brookfield, Danbury, Newington, Hartford, Connecticut area. Product availability may vary. Contact us for the most current availability on this product. 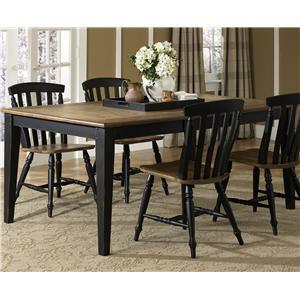 The Loft - Custom Dining collection is a great option if you are looking for Industrial Contemporary furniture in the Brookfield, Danbury, Newington, Hartford, Connecticut area.